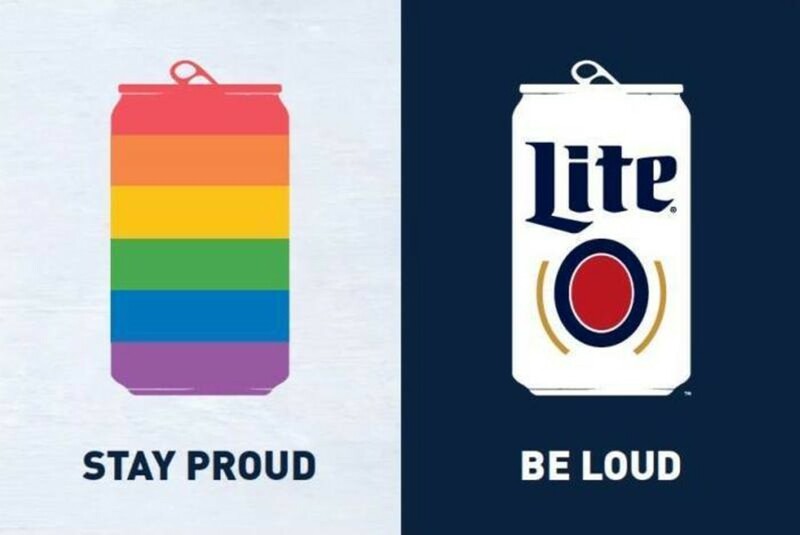 Join the Matthew Shepard Foundation, the Pride Center and Miller Lite for a happy hour at Luther's Café. Come learn about the Pride Center's efforts to erase hate and train law enforcement on how to properly report and prosecute hate crimes. Special guests Judy and Dennis Shepard will be in attendance.